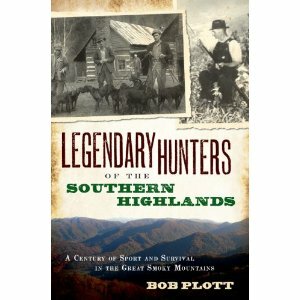 Bob Plott - Book Reviews Legendary Hunters of the Southern Highlands A History of Hunting in the Great Smoky Mountains Strike & StayThe Story of the Plott Hound Click here to order your copy today! "If you are an active hunter or just a plain dog lover, you will get a lot of enjoyment from reading this book. 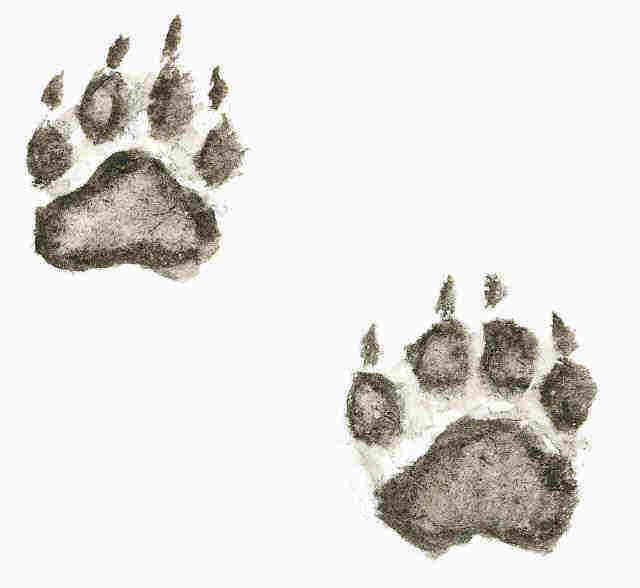 I give this book a four paws rating (excellent) it is well worth reading." "More than anyone I know, Bob Plott has a passion for capturing mountain history. Through his diligent research he has pieced together our family’s often disjointed story and restored it into a proud legacy. I’m impressed as I read the stories (in Bob’s books) that I originally heard from my grandfather – the tales of great hunters and dogs, and the wonderful history that might have otherwise slipped from our grasp without Bob’s efforts." "Bob Plott’s works stands alone as the best books ever written about Plott hounds and Plott hunters. Nobody has ever done it better and I doubt that they ever will. I hold Bob in such high regard that I have designated him to begin selecting the winner of the annual Methven Award starting in 2012. (The Methven Award is given annually to the best Plott hound big game hunters and contributors to the legacy of the breed since 1981.) 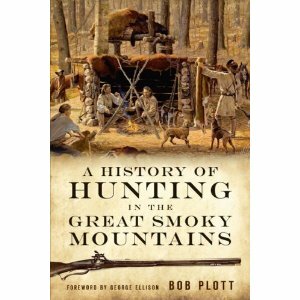 "
"Bob Plott has made our Plott ancestors proud with his books about hunting and hunters in the Great Smoky Mountains, and especially with his book Strike and Stay – The Story of the Plott Hound. He has demonstrated accuracy in his Plott heritage as he has provided a true description of how the Plott hound became so well known around the world. Bob has followed in the footsteps of past Plott family historians such as Sam Plott and his son Lawrence Plott –who was instrumental in getting the Plott hound recognized as the N.C. state dog. Thanks Bob for a job well done!" "Researching and assembling facts of family history can sometimes be as hazy at the blue mists that often cover the Smoky Mountains. 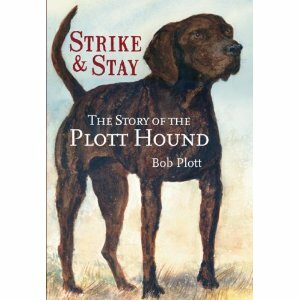 But Bob Plott brings a unique skill set to the task of documenting the journeys of the Plott family and the Plott hounds in America. His books are meticulously referenced and documented with original sources, and when the facts are unclear, or missing altogether, he states this. These books are the most accurate accounts ever written about our family and our dogs, and I know because I have lived, studied and heard these accounts for all of my seventy years."